KEANSBURG, New Jersey -- A mother from New Jersey is facing charges after police say she threw her 6-month-old son at his father during a domestic dispute. 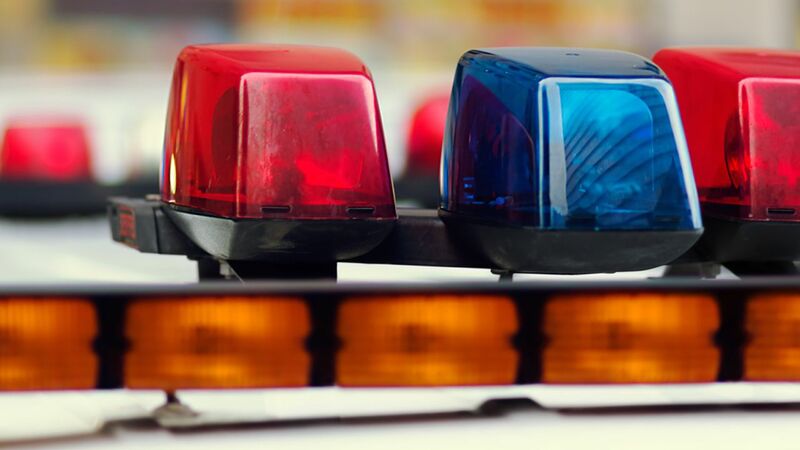 Officers responded to the home in Keansburg just after noon Thursday for a report of a 5-year-old girl who had sustained a hot water burn to her face. The child reportedly sustained the injury after bumping into a stove and causing hot water on top of the stove to splash onto her face. She was transported to the hospital for further treatment. But while at the scene, officers learned of an unrelated argument between the victim's parents that had occurred at the residence. As a result of an on-scene investigation, it was discovered that 32-year-old Nicole Robbolino had thrown a child safety seat containing her son at her boyfriend. As a result of being thrown, the child sustained a minor head injury that was evaluated by Keansburg EMS. Robbolino was arrested and charged with assault and endangering the welfare of a child.